However, did you know that “a qualified family member could be your caregiver and get paid”? We can hire any qualified family member to take care of you, or you can also take care of an eligible family member and still get paid. All we do is to make sure you fulfill all legal requirements to qualify you to care for your loved ones. 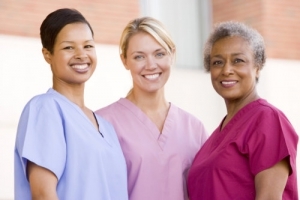 At Allcare & Allied Health Services LLC, we pay the most competitive rates to all our caregivers. Try us today. Your testimony is enough to bring others. Call us now! Try us today. Your testimony is enough to bring others. Speak with us now by contacting 610-461-2071 or 267-699-8542.